This wonderful townhome in the Mission Verde complex features the largest floor plan in the complex. 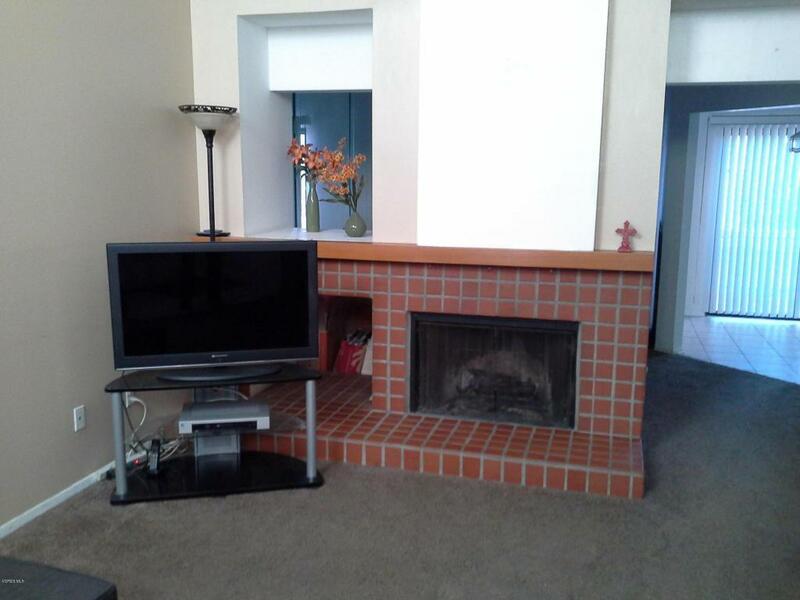 The living room has vaulted ceilings and a cozy fireplace. Downstairs features an office or family room which could be used as a third bedroom if closed was added. 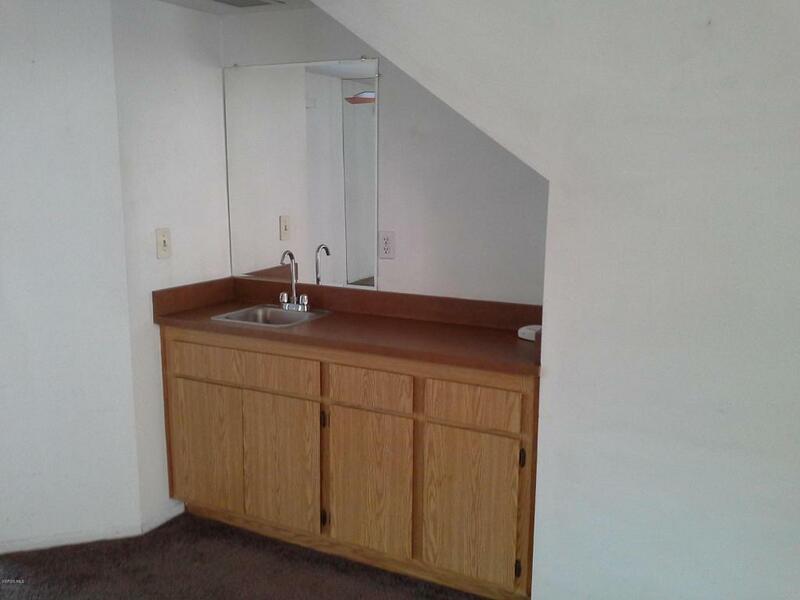 Upstairs has two nice size bedrooms. Master bath features dual vanity, tiled shower and walk-in closet. The back of the property has a exceptional privacy because of the rarely used greenbelt. Peaceful walking and hiking trails nearby!! 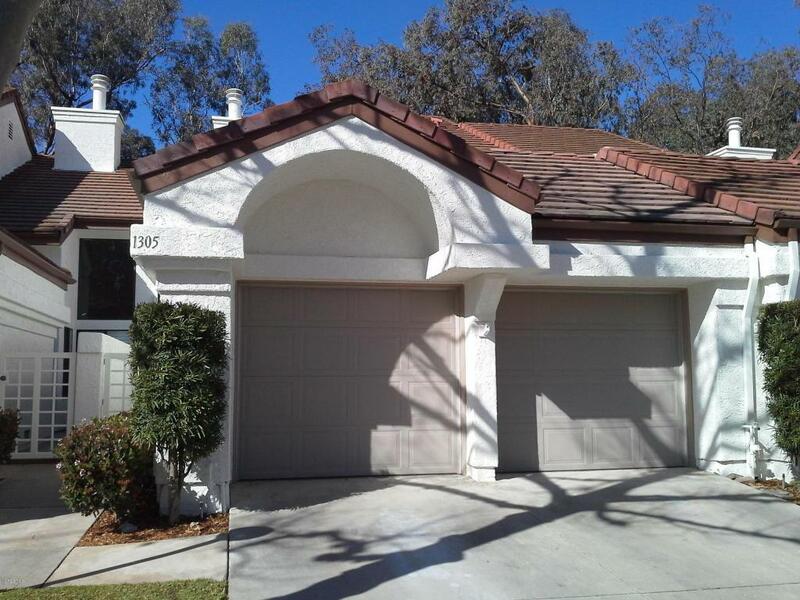 This fabulous location is close to shopping, quality schools, Mission Oaks park and easy access to the freeway. 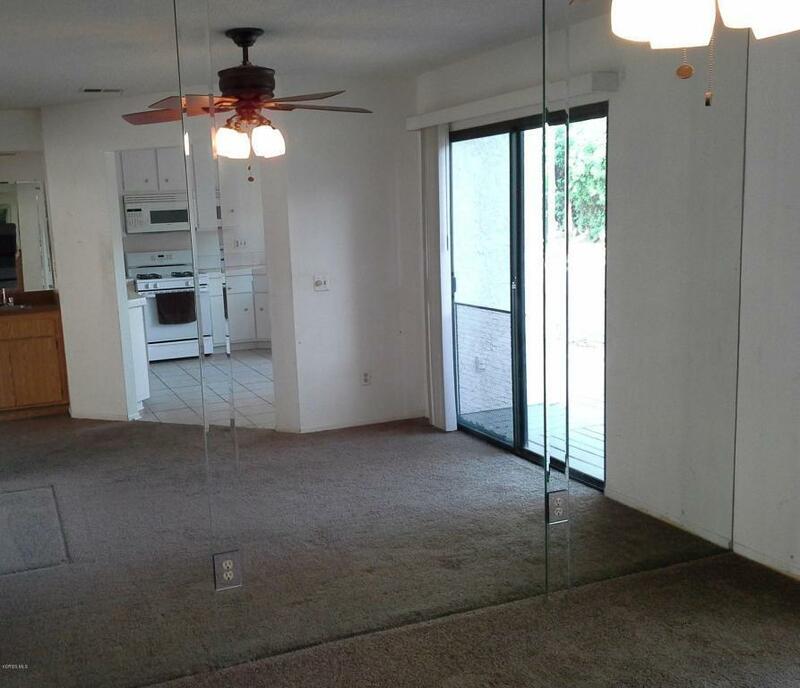 Property will need some paint and flooring but is priced accordingly. Sold by Maria Parros BRE#01870022 of Realty Executives California Coast. Listing provided courtesy of Darrell Foote DRE#01870022 of Realty One Group Summit.